We are committed to extending the life of your electrical assets, optimising performance and ensuring compliance to evolving standards. Through extensive workshop and field resources, we can overhaul, upgrade and repair electrical and electronic equipment manufactured by us or third parties. Our certified service technicians can overhaul and upgrade high voltage and complex electrical equipment including certified AS3800 flameproof overhauls. We also overhaul and rewind oil filled, dry type, gas filled and flameproof transformers in our specialist workshops. 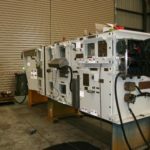 We provide fast turnaround in our workshops for all aspects of electronic repairs and maintenance including electrical protection relays, lights, communication systems and NATA calibration on gas detectors. Overhauling equipment can provide a cost and time effective alternative to capital expenditure on new equipment. 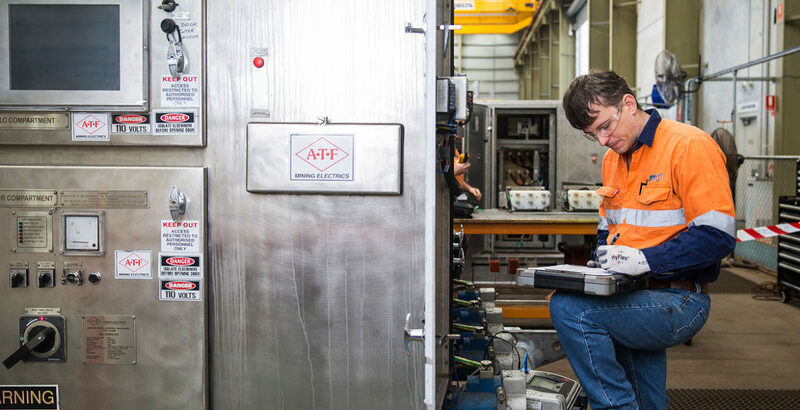 Our certified service technicians can overhaul and upgrade high voltage flameproof (AS3800) and non-flameproof equipment including transformers.